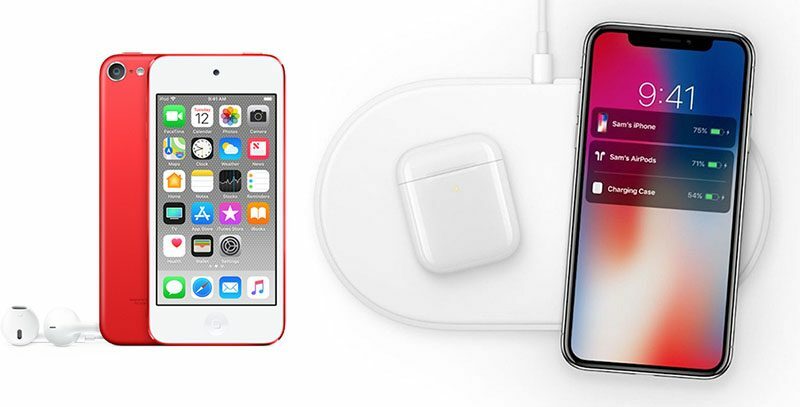 While there's been a flurry of recent rumors about the AirPower and 2nd generation AirPods, there have also been conflicting reports on the possible launch dates for the two products. One recent report specifically placed the launch of the new AirPods in the fall of 2019. We were skeptical about that report at the time, and now Kuo gives another reason to believe that the new AirPods and AirPower will be shipping in the first half of this year. My 2 year old AirPods no longer last more than an hour per charge. Apple expects me to spend the money equivalent to a brand new pair to get it “fixed”. If Tim thinks earphones is a subscription-based product that costs consumers $80+ per year, then I’m out. I can wildly speculate on things too. I see your point but aren’t all commodities like that including your car. Everything can be divided per duration cost and it will make it seem like a subscription service. Would be in case that if the car battery dies, the new car battery would cost you the same as new car. God heaven. We went from 'will be released in March' to 'first half' which we all know means June 30, which we all know with Tim Cook Apple means December 31 2021. Relax. Take a few deep breaths. It’s just a tech product. Life goes on. More vague time tables. Everyone hoping for the fabled MacPro revamp are already painfully familiar to this. Although there’s been a serious uptick in AirPower related info...still, until any info from Apple, no dice. Update: AirPower Mat to ship first half of 2020...I don't care what the "expert" says about the AirPower mat...I'll believe it when Apple announces.